If you’re at a loss with what to get the kiddos on your holiday shopping list this year, why not try some experience based presents? Whether it’s a gift certificate, a day of fun at an art studio or a trip to the aquarium, there are so many great Cincy experiences to be had. Here are some ideas from Yelp Cincy for gifts that will engage kids and leave them with memories they won’t soon forget! The creative kids on your list will surely love a gift certificate for a pottery painting session at Doolin Pottery Studio. 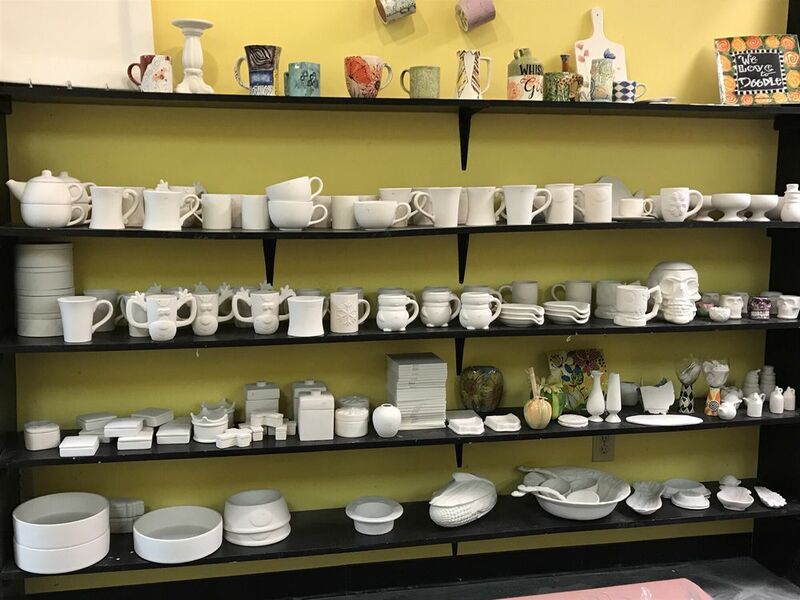 This Anderson business has so much pottery waiting to be painted, and kids will love getting to design and paint their very own piece. Give them a gift to create their own art while creating some fun memories in the process! For all those animal lovers out there, give the gift of a trip to the Newport Aquarium. The aquarium, located in Northern Kentucky, has Yelpers raving about its interactive exhibits, the beautiful and enchanting animals, knowledgeable and friendly staff, and of course, the penguins! An outing to the Newport Aquarium means gifting fun and educational experience that won’t soon be forgotten! Sure, Easy Bake Ovens are fun, but a Pizza and Pastries Party at Firecracker Bakery takes culinary gifts to the next level! This locally owned bakery is beloved for its beautiful (and delicious!) pastries, and as one Yelper, Carolyn B. raves, its interactive programming. Pizza and Pastries gives kids the opportunity to make their own pizzas and decorate pastries while learning about business and entrepreneurship from the owner of the bakery herself, Lynn. 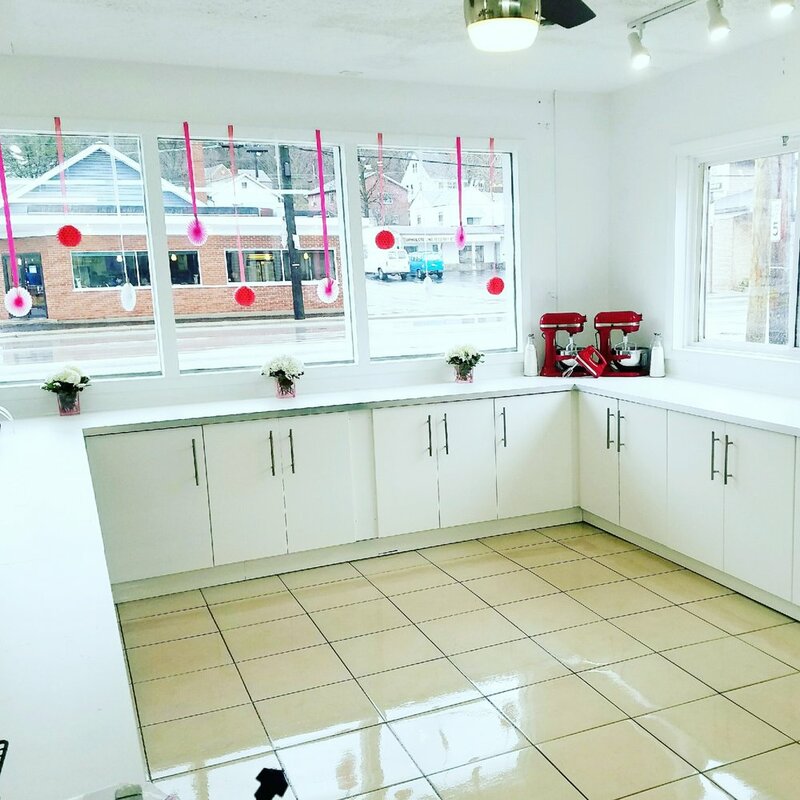 A Pizza a Pastries Party at this Sharonville biz is sure to make a great gift for all the young chefs on your list! For the most adventurous and problem-solving kiddos on your list, give the gift of an escape room experience! Yelpers love this Escape Room Junior for its kid friendly courses that require puzzles, team building, and problem solving. While this gift won’t fit under the tree, a trip to this Sharonville biz will surely provide a fun and memorable experience to all! For a truly memorable and entertaining present, gift tickets to a show at The Children’s Theater of Cincinnati. This children’s theater regularly puts on beloved shows that Yelpers rave about. If you’re looking for an even more interactive gift, The Children’s Theatre of Cincinnati also offers classes for children who are interested in theater! Need more local gift ideas? Check out Cincinnati Parent’s Local Gift Guide!